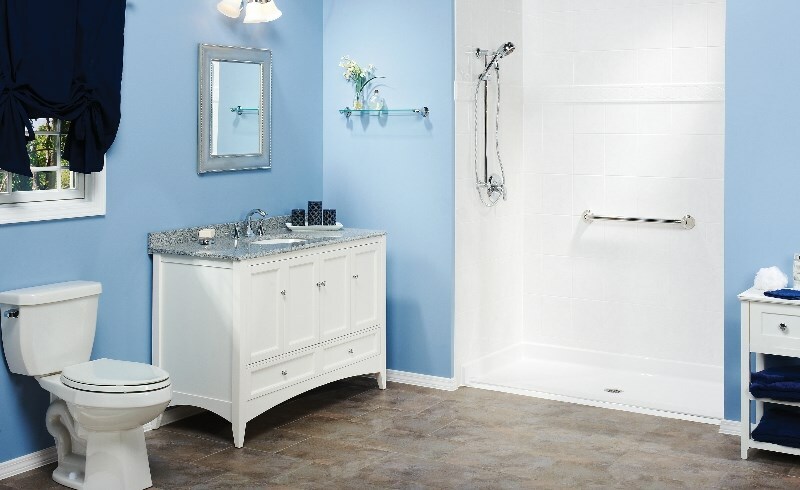 Create the beautiful, durable bathroom of your dreams by choosing from a wide variety of affordable products. When it comes to your Green Bay bathroom remodel, it is important to consider the needs of your family today, but you also need to consider what needs your bathroom will have to serve years from now. At Get A Pro, that means creating beautiful, durable bathrooms that last a lifetime. 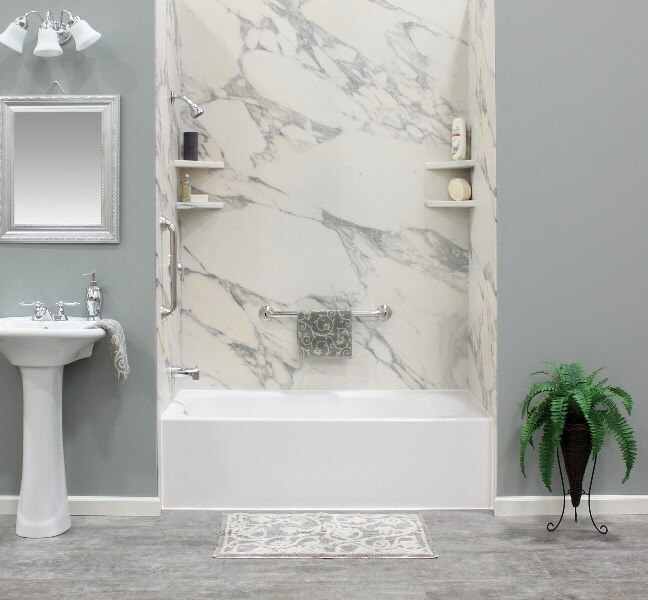 Not only can we provide you with nearly endless bathroom ideas to make sure your new space fits in with the overall décor of your home, we can also provide you with a wide variety of products that will serve you and your family for years to come. The best part about our remodels is that they can be completed in as little as a day! 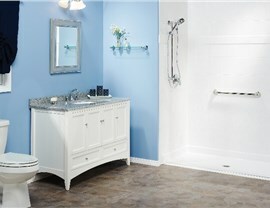 Even a more involved Green Bay bathroom remodel, like a tub to shower conversion, can be completed in one to two days. That’s because our extensive team of professionals has over 100 years of combined experience remodeling bathrooms quickly and efficiently. It’s all about the customer experience at Get A Pro. 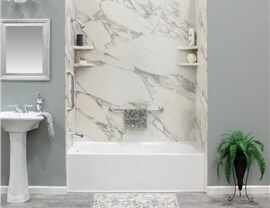 We offer quality products that come with our very own lifetime warranty, and our bathroom remodelers are factory trained to provide you with the highest quality service in the industry. We have also been accredited by the Building Performance Institute, Inc. (BPI), and we enjoy an A+ rating with the Better Business Bureau. The cost of a bathroom remodel is more affordable than you think! 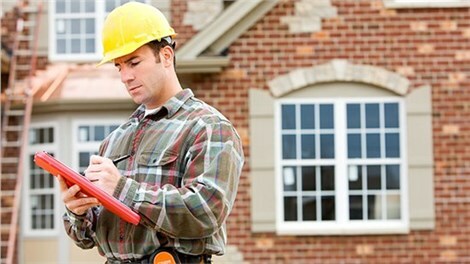 We offer FREE estimates throughout the Green Bay area, but we also provide home improvement services throughout Wisconsin. Ready to get your Green Bay bathroom remodel underway? Give us a call or fill out our online form today!